September 26th in WordPress Themes by Wordpress Jedi . One of the easiest way to get started with affiliate marketing is by building a decent product comparison portal. As long as you can offer a unique value to your visitors, there is no reason you can’t have success with your comparison portal. We have covered a few product comparison themes in the past. ComparisonPress is another cool script you can take advantage of to build a killer product comparison site. 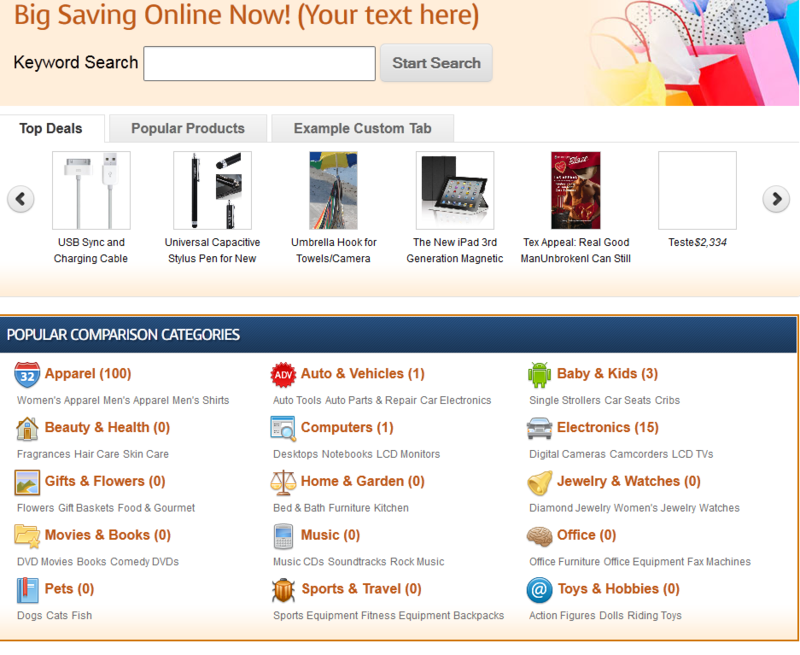 ComparisonPress is one of the most sophisticated comparison themes we have tested. It provides support for top affiliate network feeds, so you can start earning money right away. You can import products to your site using XML or CSV files. Top sites such as Amazon, eBay, and Datafeedr are supported. Want to give your visitors the chance to add their product? No problem. ComparisonPress is highly customizable. 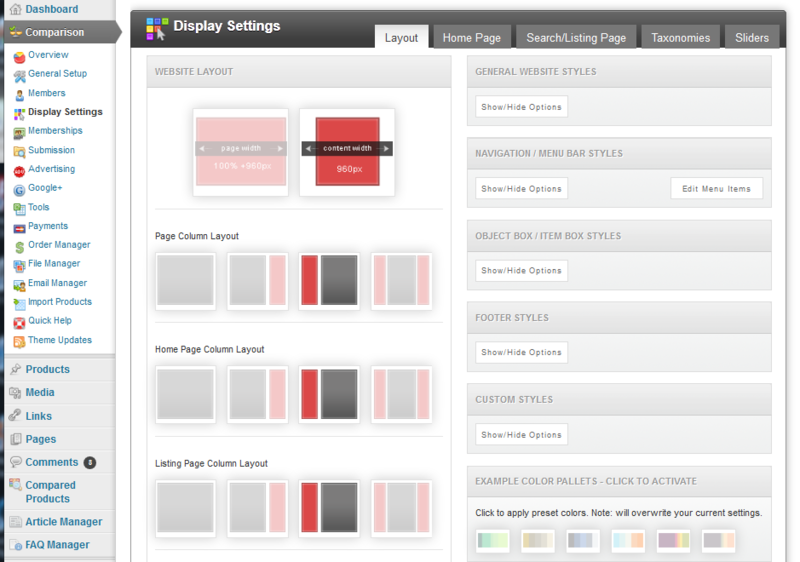 You get design tools to customize the layout, colors, and images on your site. The back-end Settings panel has a ton of options, enabling you to manage advertising, submissions, emails, orders, and everything in between. 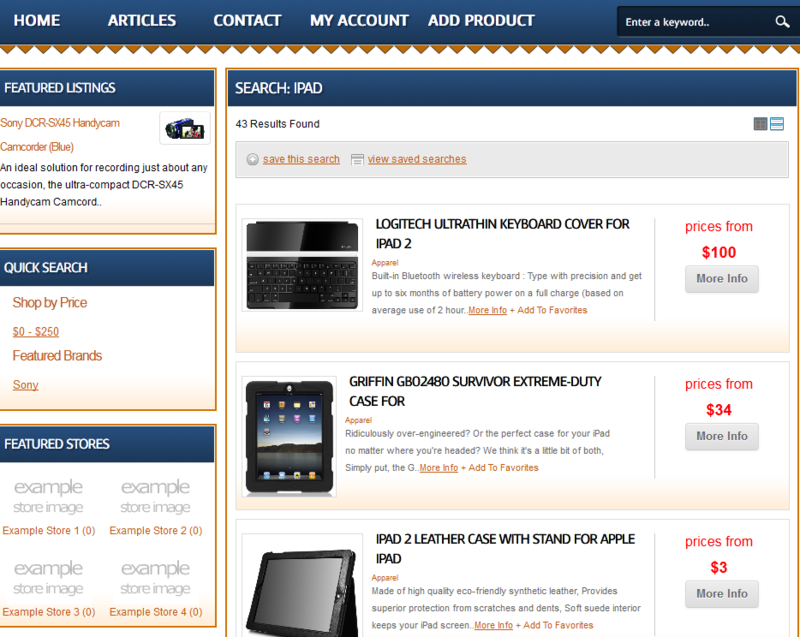 The theme comes with its own affiliate link cloaking feature too. Building a sophisticated product comparison site can be time consuming. ComparisonPress is an exciting theme that makes putting together such a site much easier. This theme has potential.